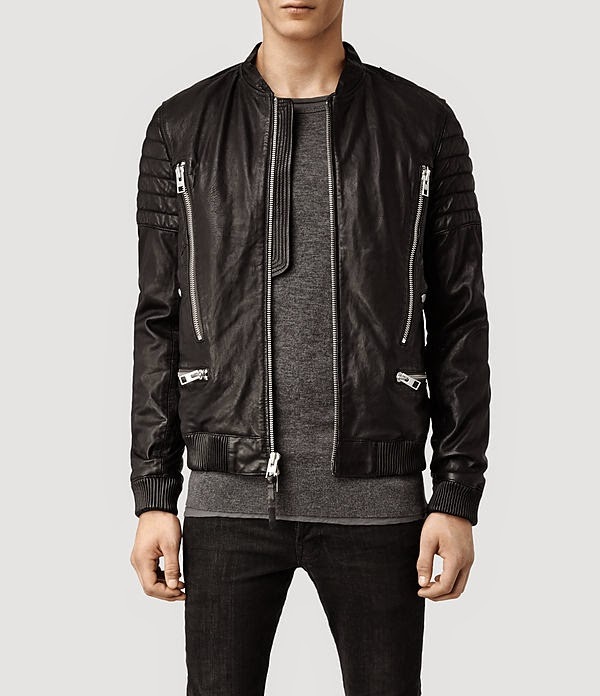 Sanderson Leather Biker Jacket from All Saints. 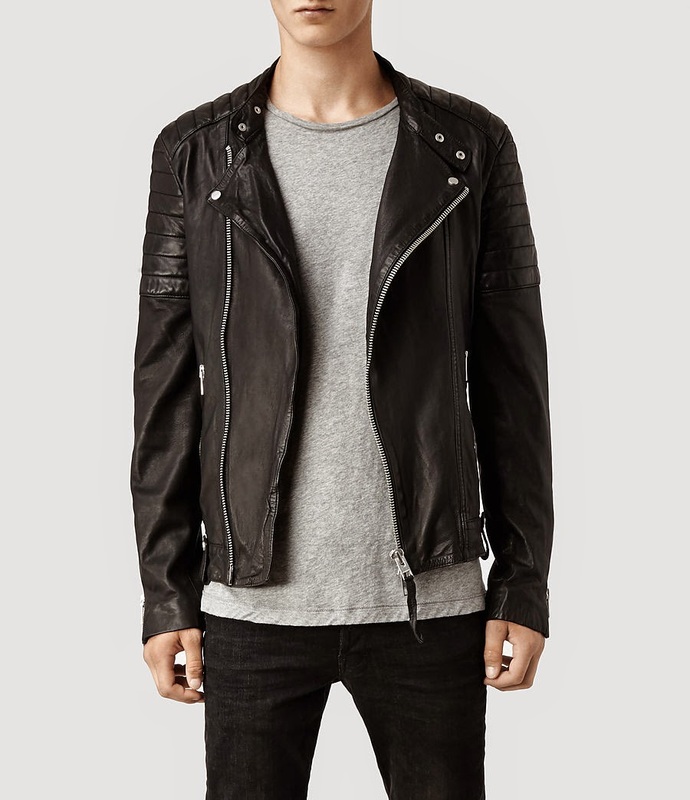 Jasper Leather Biker Jacket from All Saints. Leather jackets are worthy of the splurge. 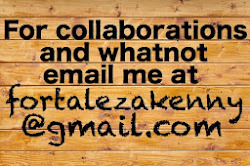 These are investment pieces that can last a lifetime and can be your heirloom as well. Hand it over to the next generation down on your family tree, it instantly becomes a vintage piece. All Saints clothing has a wide range of pieces from menswear to womenswear. I absolutely adore these two in particular. These jackets can instantly make a simple or boring piece look more interesting. Imagine these outfits without the jacket. It just leaves them to a casual daily look. As they say, you can never go wrong with black. I reckon if women have their lifesaver little black dress, us guys have black leather jacket. You can wear almost anything with it.